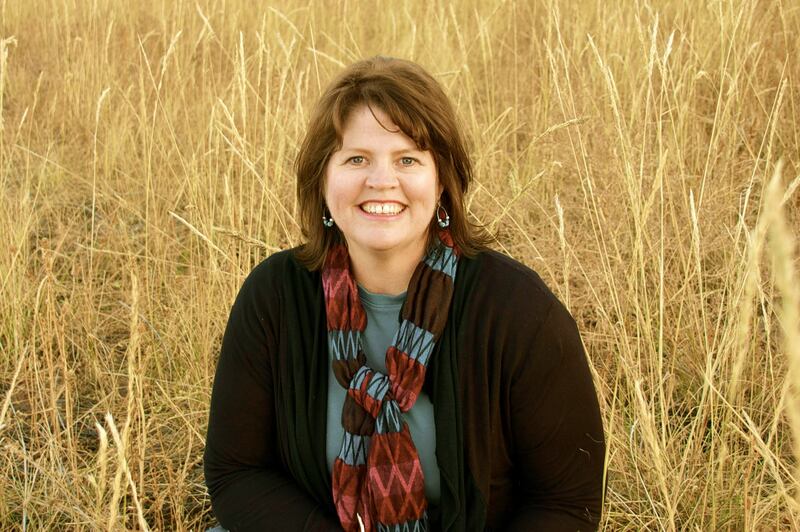 Have you ever wondered how well you are taking care of your heart? What effects are your daily habits having on your heart’s long-term health? A heart is at the center of every life. People who have healthy hearts may experience a higher quality of life than those who don’t. Those who take care of their hearts may experience benefits ranging from impressive athletic endurance and a lower risk of heart-related traumas. There are several factors that contribute to good cardiovascular health. While your health is partially dependent upon genetics and family history, the choices you make regarding exercise, nutrition, health supplements and more, all play a role in maintaining a thriving heart, mind and body. Now you can gauge how well you are taking care of your heart with the help of this quiz that we created. After you’ve finished taking the quiz, do your friends and family a favor and send them the link! No matter your results, commit now to consider your heart—the hardest working organ in the body—in every health-related decision that you make. A healthy heart can be the key to a long, prosperous life. Protect it. The formula for a healthy, successful, more purposeful life begins with Synergy. Wellness today isn’t just about living longer. It’s about living better. 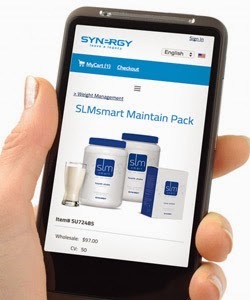 At Synergy, we unlock your true health and lifestyle potential, empowering you to live a remarkable life. Today, we’re pleased to introduce a new look and feel to the Synergy website that portrays this powerful message through key branding elements that visually connect visitors to Synergy WorldWide’s mission. Check out the new www.synergyworldwide.com now. Here’s a quick overview of some of the primary enhancements you’ll notice. Put away the laptops because now you can shop and enroll with Synergy on your mobile device. This has been a long time coming and we appreciate your patience as we’ve worked to enhance this particular user experience. Synergy’s primary color has been updated to the brighter blue that you see throughout the site’s new look. This does not mean that the previous darker blue color is going away; in fact, it will still be used as Synergy’s secondary color. This icon does not replace the Synergy logo as you know it today. Instead, the “S” will be used as a secondary branding element used in conjunction with the Synergy logo. The building block pattern that you see on the homepage ads is a graphic element Synergy will use in correlation with its visual brand. This pattern is a modern design inspired by the Synergy molecule pattern that enhances a message of connectivity and science. Each block provides a foundation for another and conveys a message of strength and growth. Synergy’s molecule pattern has been a foundation of its brand for years. We updated the pattern to a more modern design that will continue to convey a message of science and innovation. With only a week left to take advantage of the Feeling Lucky product promotion, we want to tell you just how lucky Synergy WordWide is to have products formulated with ingredients backed by Nobel-prize winning science. Both products in this month’s special—Liquid Chlorophyll and Core Greens—contain the health-promoting ingredient chlorophyll, a green superfood. Chlorophyll was first isolated in 1817 and in 1883 was noted to be involved in photosynthesis. 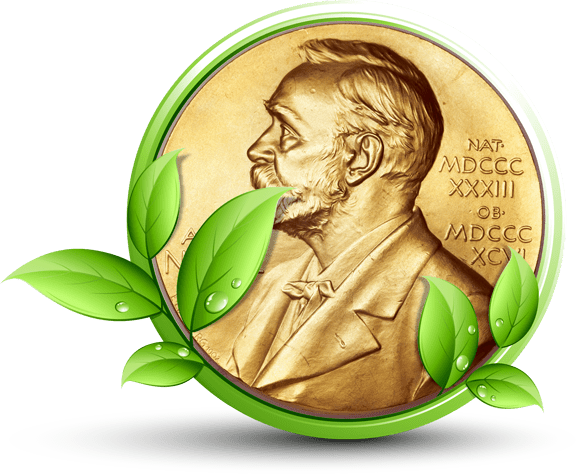 In 1815, a German chemist named Richard Willstätter won a Nobel Prize for his chlorophyll discoveries. He found that the structure of chlorophyll and hemoglobin, the red pigment found in human blood, were strikingly similar, and even dubbed these compounds “life’s most vital pigments”. Both molecules share a similar structure made up of carbon, oxygen and nitrogen while chlorophyll contains a single atom of magnesium and hemoglobin contains a single atom of iron. Willstätter also determined that chlorophyll’s bond is so strong that the magnesium cannot be liberated from the molecule, even by the action of a strong alkali—a soluble salt substance. He then found a process that allowed him to prepare pure chlorophyll in large quantities. In case you thought ProArgi-9+ was the only Synergy product containing an ingredient that has received the highest scientific praise, now you know. Synergy WorldWide is privileged to have a brilliant research and development team with knowledge of the most potent and effective ingredients that can contribute to maximum health. Thanks to Willstätter and Synergy’s R&D scientists, we reap chlorophyll’s health benefits by simply mixing Liquid Chlorophyll with water or taking a Core Greens capsule once per day. The Feeling Lucky promotion ends March 31. Experience the benefits of Liquid Chlorophyll and Core Greens at a discounted price today. By registering for the 2015 Business Builder Conference, you will be given the opportunity to tour the highly touted Hughes Center for Research and Innovation. This will be the first time that Hughes Center scientists conduct organized tours exclusively for Synergy Team Members and you can be part of it! However, you must register promptly at 9 a.m. on April 15 as tour openings will go quickly. Synergy WorldWide’s commitment to provide you with unquestionably pure products is as strong as it has ever been and is only growing stronger. Together, Synergy and Nature’s Sunshine Products are at the helm of pioneering research in the health supplement industry with the newly opened Hughes Center for Research and Innovation. The Hughes Center is the hub of Synergy WorldWide’s new product development and its staff of scientists is utilizing advanced technology to further verify the identity, purity and potency of individual constituents. 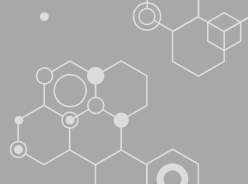 Our team of scientists will work to discover powerful ingredient combinations and create unique formulations that will undergo clinical studies to confirm their safety and efficacy. Now, you can easily share the great news of the center’s grand opening with everyone you know and even learn a few facts about the facility for yourself in preparation for your tour in June. Click here to download and print a shareable flier! Learn more about the Hughes Center grand opening here. 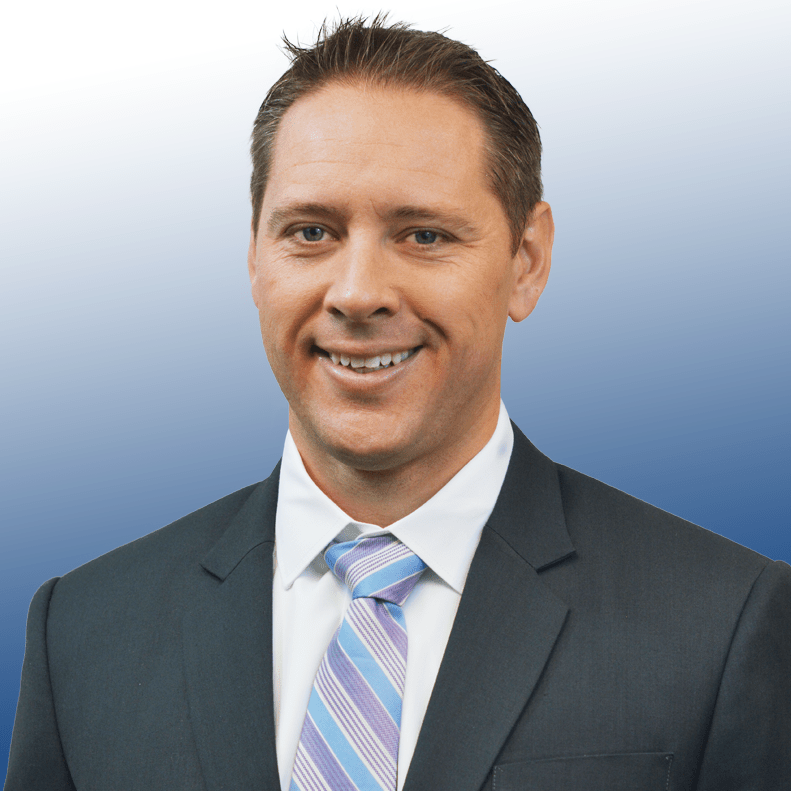 Shane Greer, North America’s General Manager, will be conducting this month’s Corporate Update Webinar! Featuring the latest news and information from Synergy HQ, this Corporate Update Webinar will be valuable to Team Members throughout North America. Dial in to learn more about the the Feeling Lucky product special and much more. Don’t miss all the latest announcements coming straight to you from Synergy corporate. Invite your team to join the webinar and you’ll find the best ways to progress with Synergy WorldWide. Did you miss last week’s webinar? 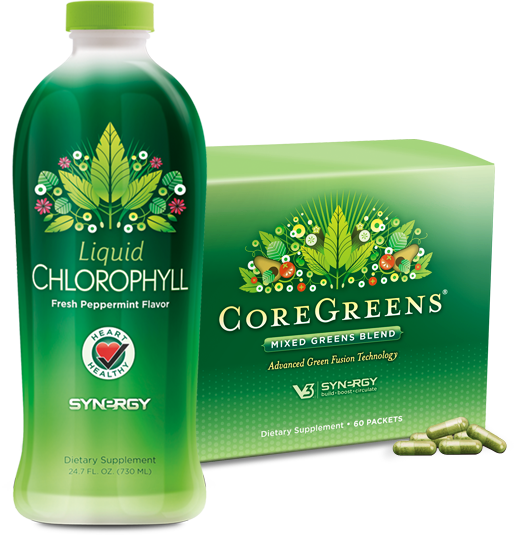 Dr. Matthew Tripp, Chief Scientific Officer for Synergy/NSP, explained some of the fascinating science behind CoreGreens and Liquid Chlorophyll. Additionally, he gave a quick update on the newly-opened Hughes Center for Research and Innovation. View the webinar below, or check the Resources tab of this blog for this and other recordings. Ready to activate your NRF2s? Ready to get the gears of your body’s clock functioning? Don’t miss the Feeling Lucky special. For details click here.